This novel is the perfect example of how a character's actions can cause me to be uncomfortable with a story, yet doesn't detour my thoughts and feelings about the novel overall. I powered through this story because it's the type of book you have to witness until its final page. Regardless of all the wrong turns this character makes, ultimately I had to find out where she would end up. Sarah has always kept to the shadows, finding solace in the stars and her studies. The only relationship she's ever had belonged to her childhood best friend, that turned romantic. But just as summer begins, that relationship ends, leaving Sarah questioning who she is and who she wants to be. While her family goes to stay at the Cape for the summer, she decides to follow in her older sister's path. It's a journey Sarah thought would lead to better things, but ultimately placed her in difficult situations that only she brought on herself. She meets a college-aged boy who she introduces a facade of herself to as an experiment. She believes that if she plays the role of her older sister, then perhaps the outcome will be different too. What she doesn't realize is the impact her actions will eventually cause as her and Andrew grow closer and deeper than she ever predicted. I was uncomfortable with the lies that Sarah fed Andrew, in order to gain his attention. I wanted so badly for her to come clean and be the girl she really was, regardless if it catches the boy or not. But that's the tragic beauty in growing up, sometimes we have to make mistakes in order to learn and keep going. Though the ending was hard to witness, I knew it had to happen. I had hoped to see a bit more of Sarah living with her consequences though. That aspect seemed to be skimmed over a bit, even though it was understood. In the end, I feel that this novel delivers a topic that will leave readers with thoughts and opinions. It definitely had me thinking long after I finished that last page. 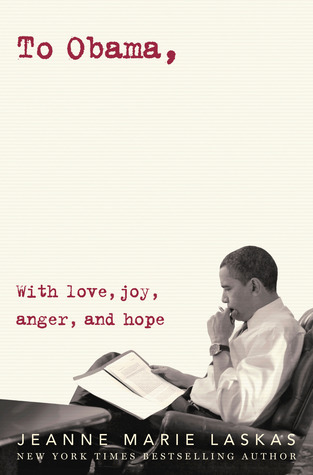 Hmm.. I’ve seen some mixed reviews for this one, but glad you had this outlook on the book. The end sounds particularly interesting, and it’s definitely something if a book sticks with you after you finish it. Great review! 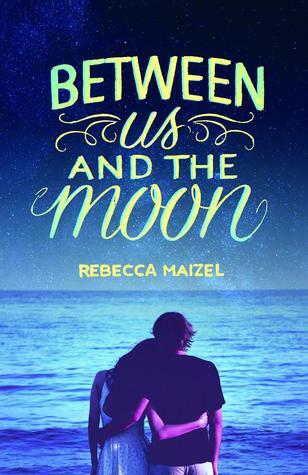 I'm really curious about Between Us and the Moon! It sounds like an interesting coming-of-age story, and I like seeing how different writers tackle it in their novels.